Visiting the old Sutro Baths at the west end of San Francisco. 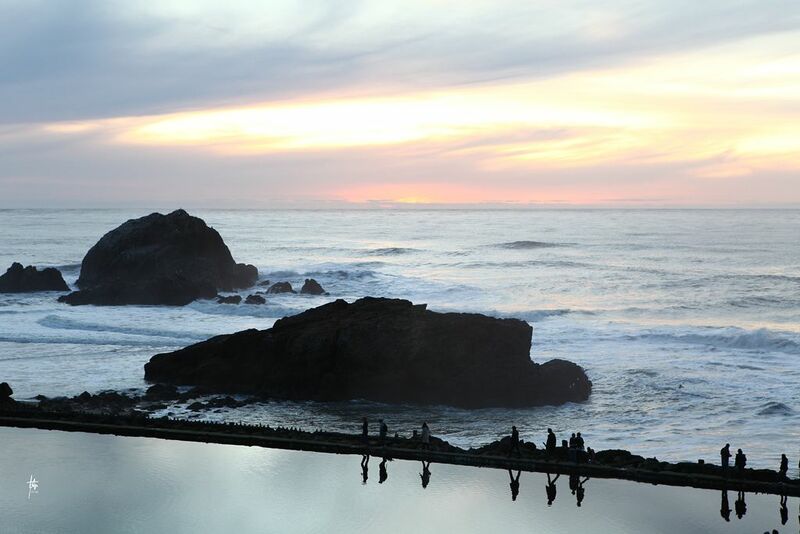 Some people walking on the edges of the baths catching the sun set. Date Uploaded: Sept. 23, 2010, 12:54 a.m.